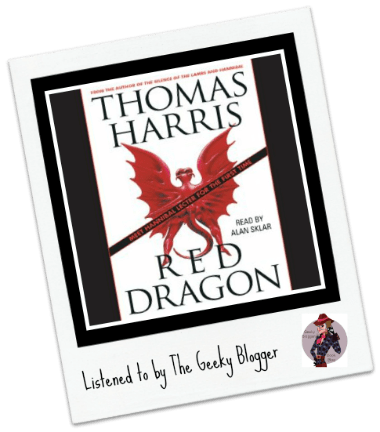 Character Rating: 5.00Audio Rating: 3.50 (not part of the overall rating)First Thought when Finished: This is probably my 5th reread of Red Dragon by Thomas Harris and it still makes the hair on the back of my neck stand up! Overall Thoughts: (Quick Review) Red Dragon is one of those books that even though you know exactly how it is going to end, it still gets to you. Very seldom is there two dynamic “bad” guys that are so brilliantly crafted. Hannibal is of course his dastardly self (I often forget this is the first book he appears in) and his level of evil is off the charts. It is also very different than Red Dragon/The Tooth Fairy evil. In fact, it is Francis that is fascinating to puzzle out. His back story is as twisted as his crimes. Will Graham has always been my favorite profiler. Sorry Clarice fans but Will is just more fascinating all around. The way his mind works is as interesting as the criminals he chases. This book is twisted and scary. Just how I like my serial killers! I thought Alan did a great job with Will and Francis but his Hannibal was a little off. That being said, overall I loved his pacing and deliverance of the story. I would listen to this again! Final Thoughts: If you like scary (in a human not paranormal type of way) then read Red Dragon! Ok I don’t know where I’ve been but I had no idea there were Hannibal books! I see Anthony Hopkins in my head immediately whenever someone mentions Hannibal and I get serious goosepimples. I don’t know if I could handle reading this (I scare/freak out easily) but I sure would like to try! 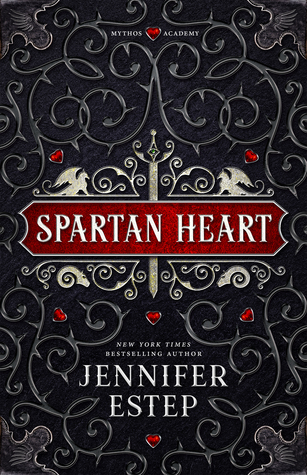 I’m watching the TV series and I really like it… This book sounds so tempting, I know books are always better than movies and TV series, so maybe I’ll give this book a go. I cannot believe I have never read this as I love these types of crime thriller..I added it to my audio list! Hannibal is such a great character. And, yeah, there’s not mistaking him for the Tooth Fairy. Nope not for me… I am with Jessica the movies gave me the heebie jeebies. So gross. I liked Silence but not the subsequent ones. PS It is ok to be a chicken. I can’t watch any horror movie that is based on poltergeist type things. I will get up and walk out of a theater!